H+H trade fair in Cologne is getting closer. We hope to meet all of you there! A colorful selection of new Lotus yarns will be shown. 1. 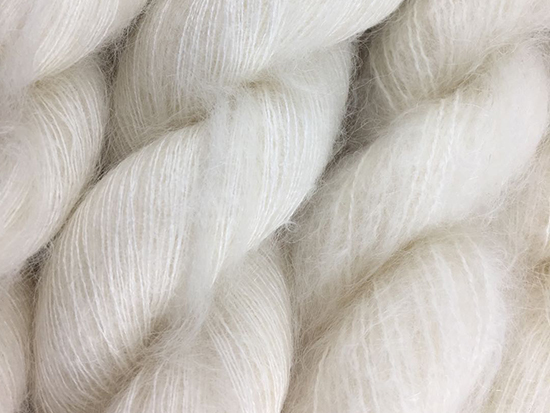 Silky Mohair -- 65%kid mohair/35%silk,500 meters/ 50 grams skein. 2. 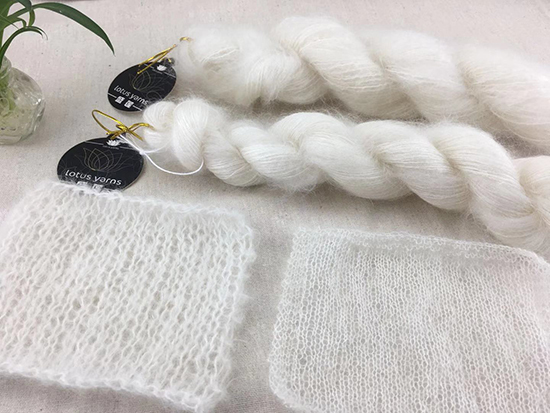 Wool Mohair -- 70%mohair/30%wool,130 meters/ 50 grams skein. We welcome you at our booth in Hall 2.2 E 031.